Spain's frontier movement in North America planted Hispanic civilization in much of the future United States beginning with Ponce de Leon's arrival in Florida in 1513. 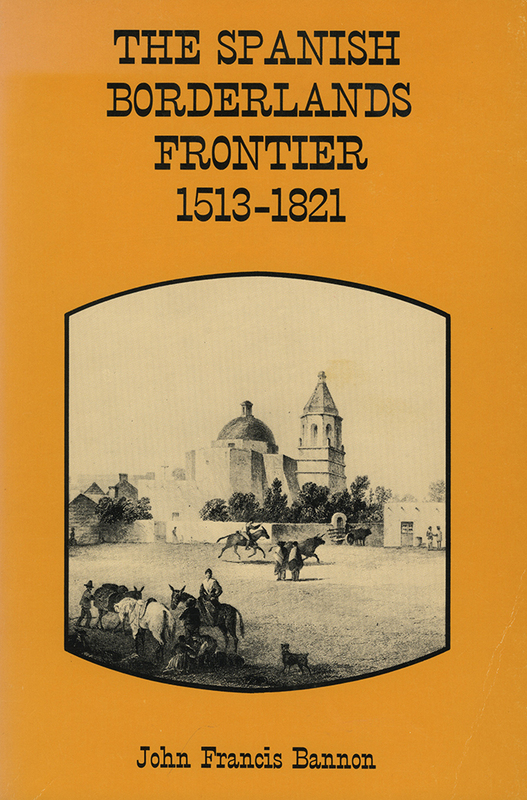 After describing the travels of the conquistador explorers, it continues through three centuries of mission, presidio, and town development in Florida, Louisiana, Texas, New Mexico, Arizona, and California. As the Anglo-American frontier pushed westward, the Spanish frontier was increasingly a defensive one, and here the clashes between the two are fully explained, as are international rivalries involving the English, French, and even Russian pressures that affected the frontier.